The Lord commanded Joshua to build stone monuments as reminders of His unshakable faithfulness. From the Red Sea to the Jordan River, God had proven Himself trustworthy and wanted future generations to hear the testimonies of His deliverance. 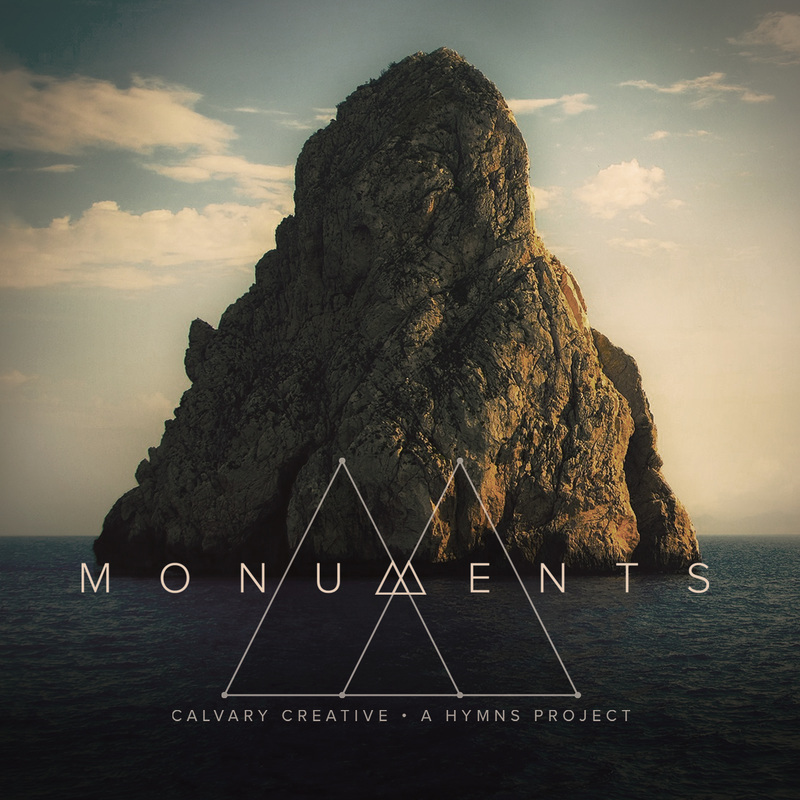 As we set out to record this hymn project for our church family, we desired to create a collection of songs that would serve the same purpose as Joshua's monument stones. 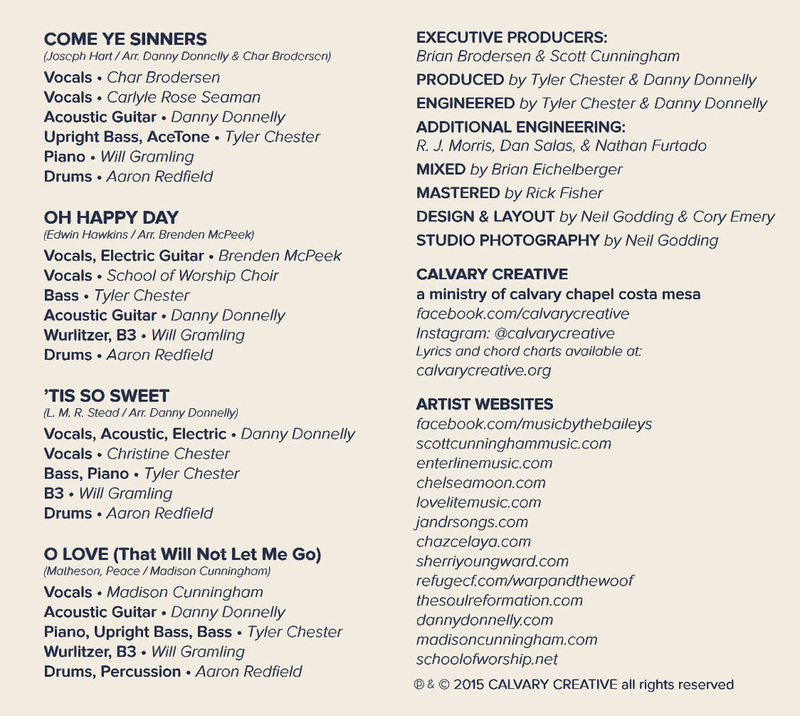 We wanted songs that would testify cross-generationally to the faithfulness of God, and few songs do that better than hymns. 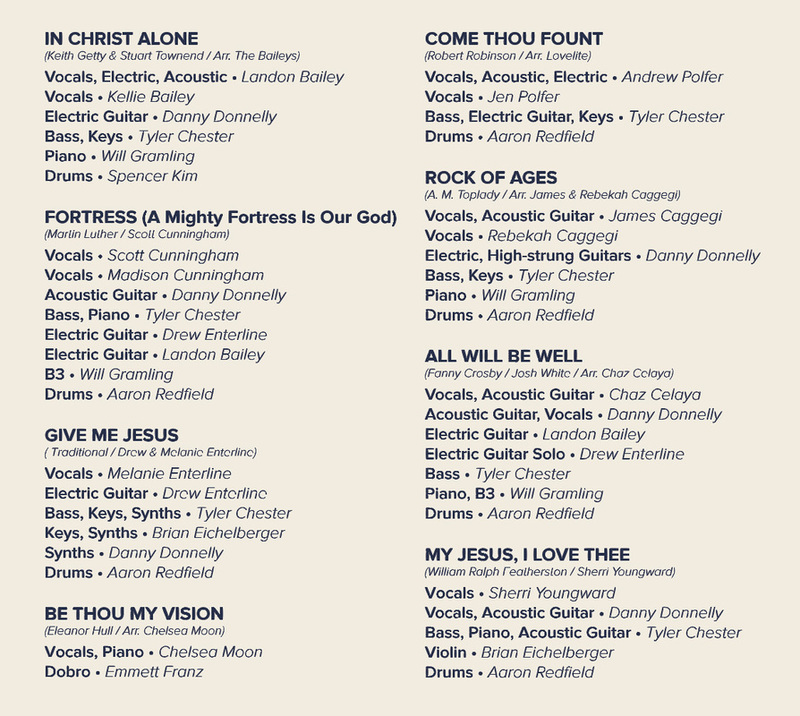 We pray that these 12 hymns, like the 12 monument stones of Joshua, will cause you to look back on God’s faithfulness through the ages, open your eyes to His work in the present, and strengthen your confidence in the future completion of His promises.